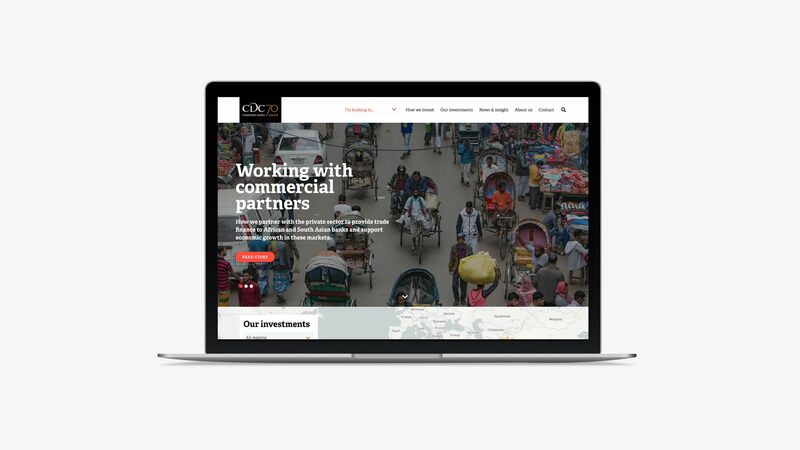 How do you help UK investors navigate the complex world of developing markets? 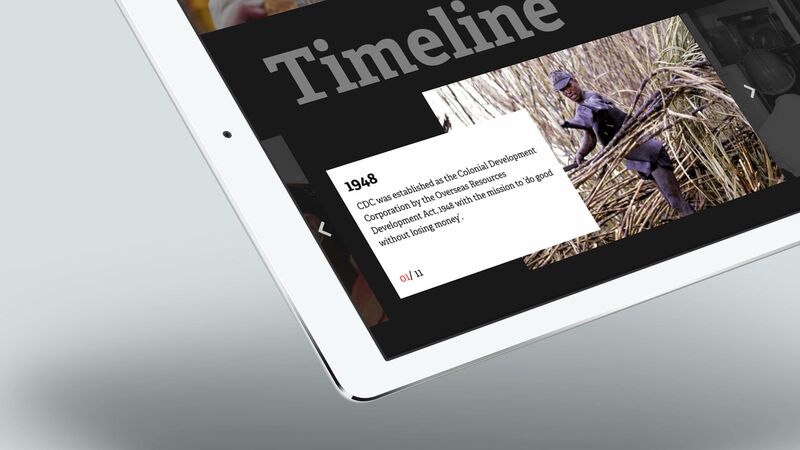 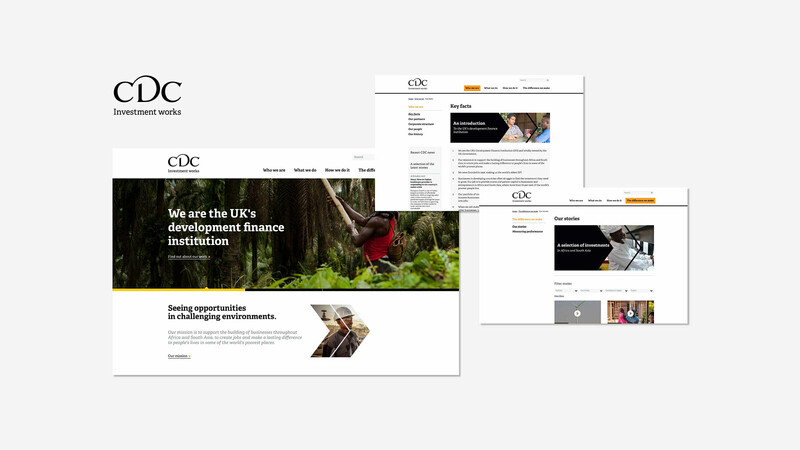 Established in 1948, CDC are the UK’s development finance institution and have been at the forefront of supporting companies to help poor countries grow for the last 70 years. 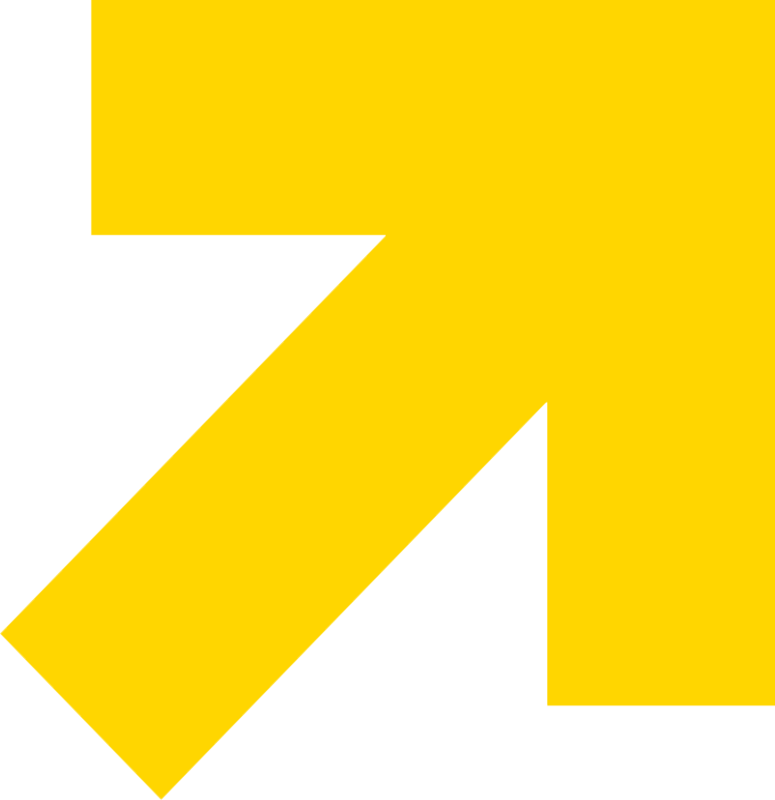 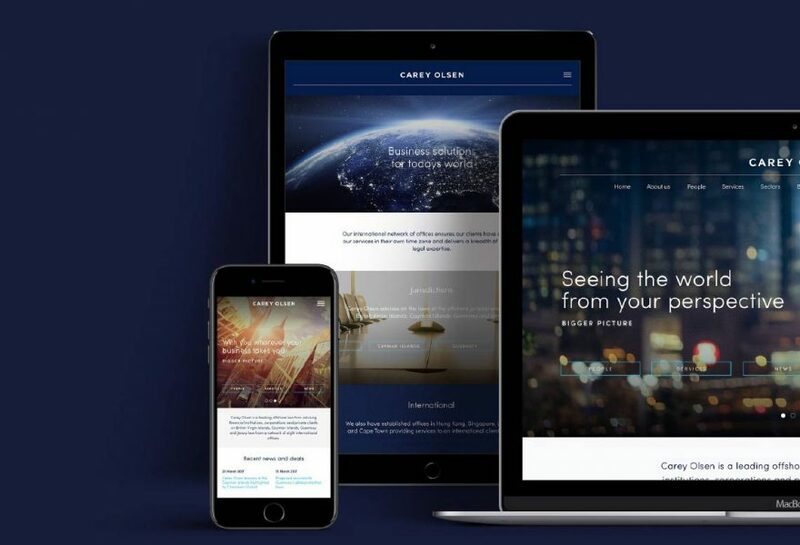 Their website is core when communicating to a diverse range of stakeholders, including developing countries, institutional investors, politicians and the UK taxpayer. 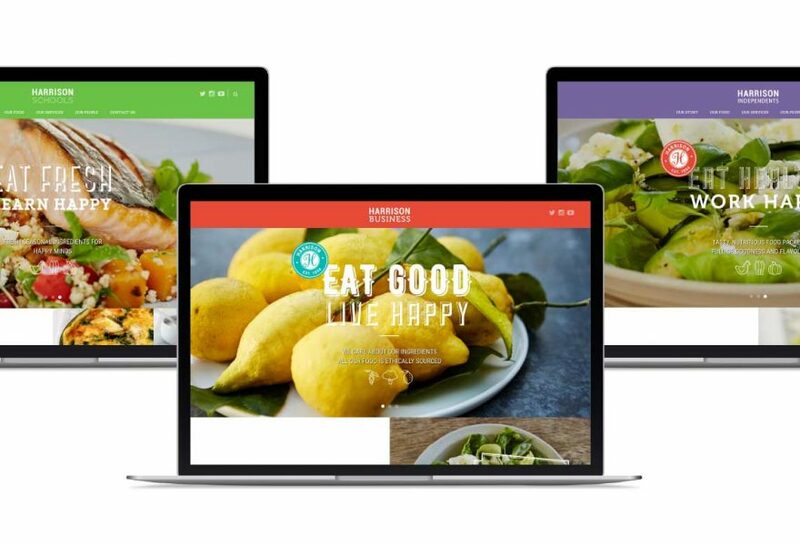 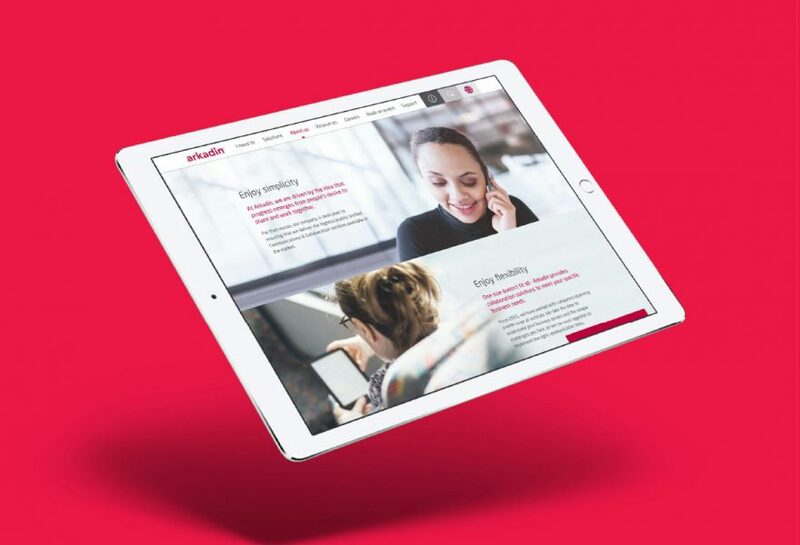 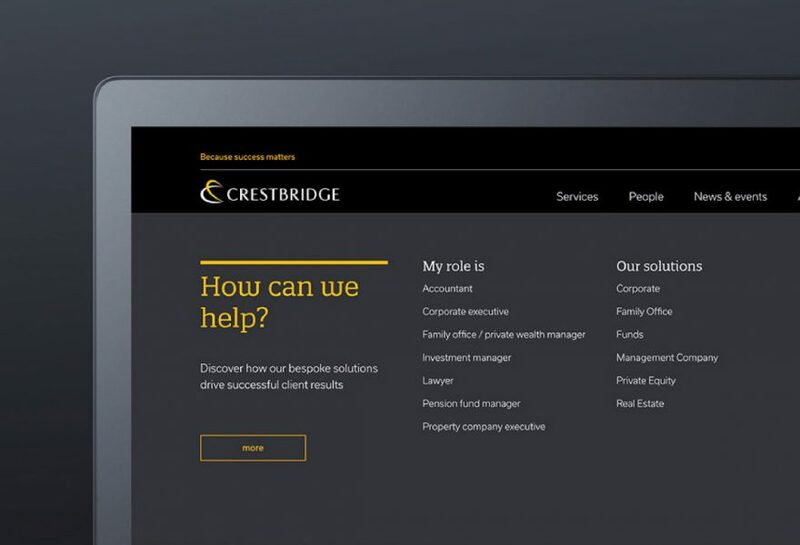 The brief was to design and build a website to engage and inspire the right people at the right time, with the right information – not as simple as it sounds! 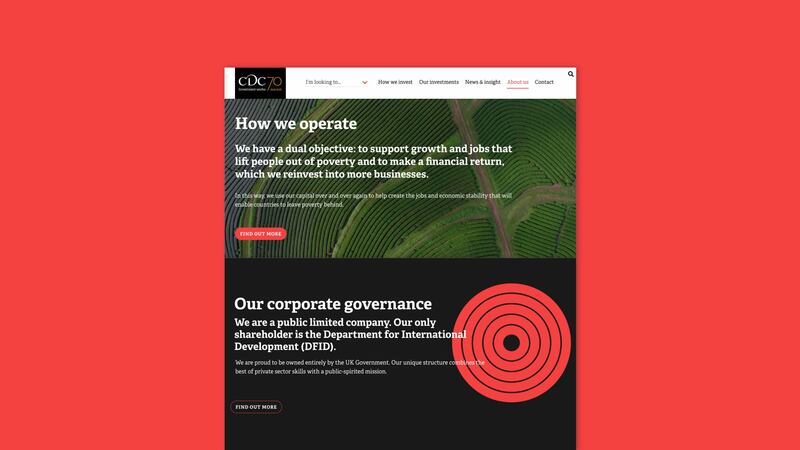 How we raised the bar for CDC. 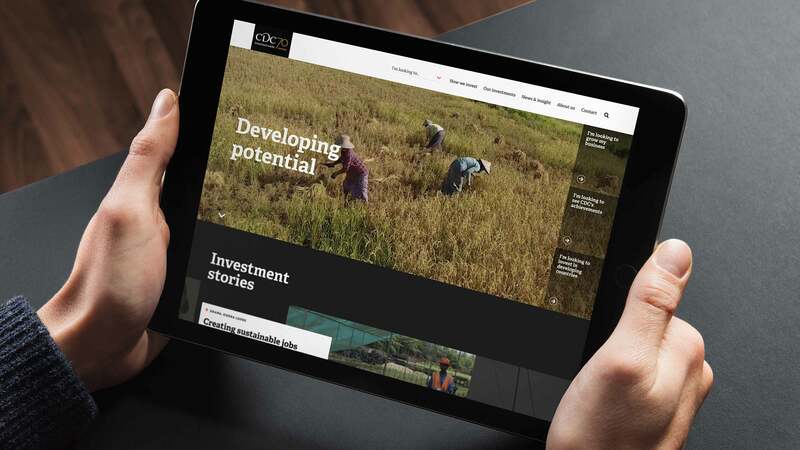 CDC’s target audiences are a hugely diverse group with widely different and specific uses of the website. 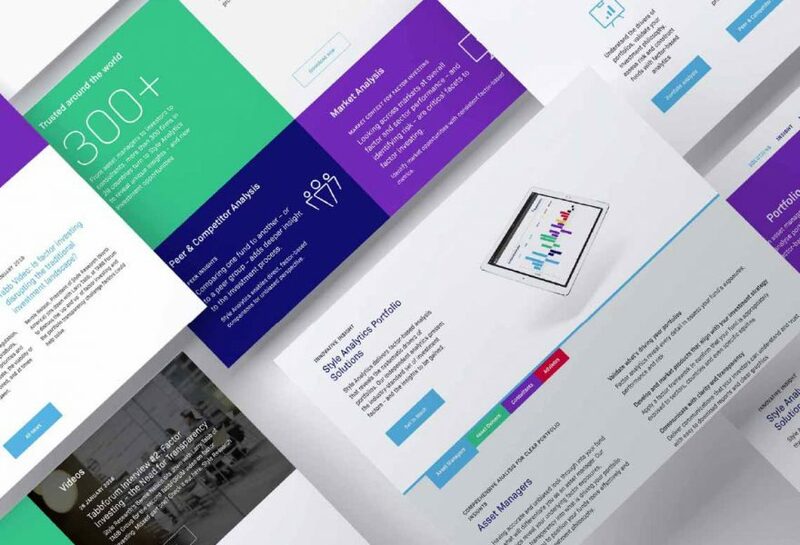 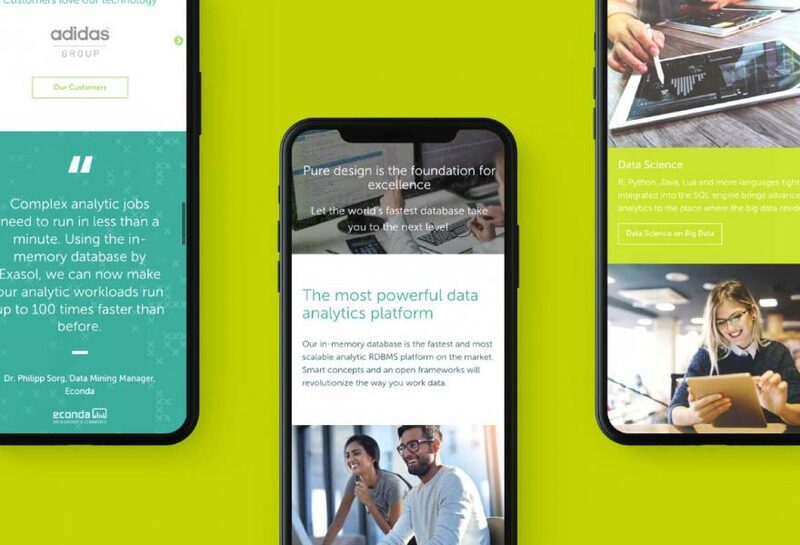 Through research and analysis we understood the requirements and were able to create a user experience strategy based around content rich landing pages to directly target our identified personas. 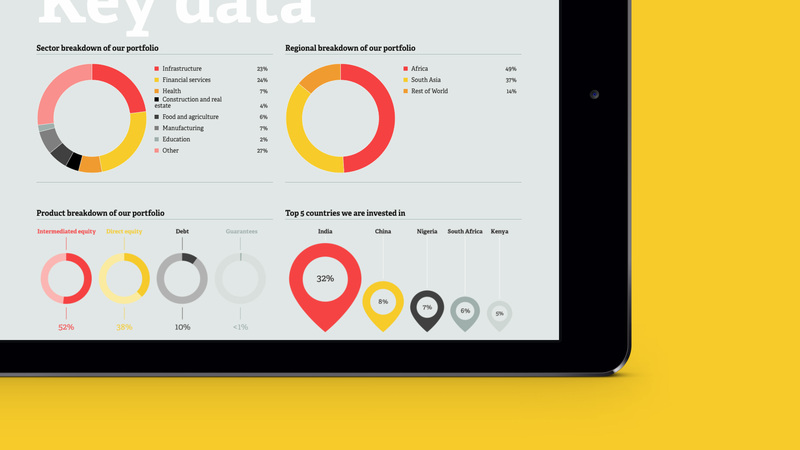 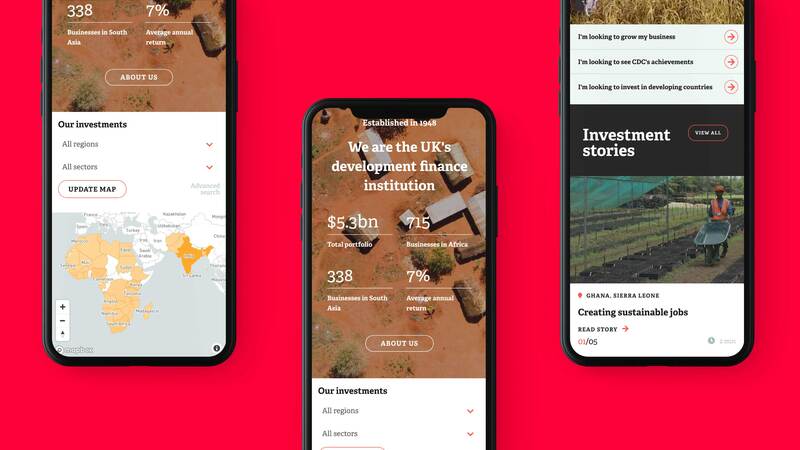 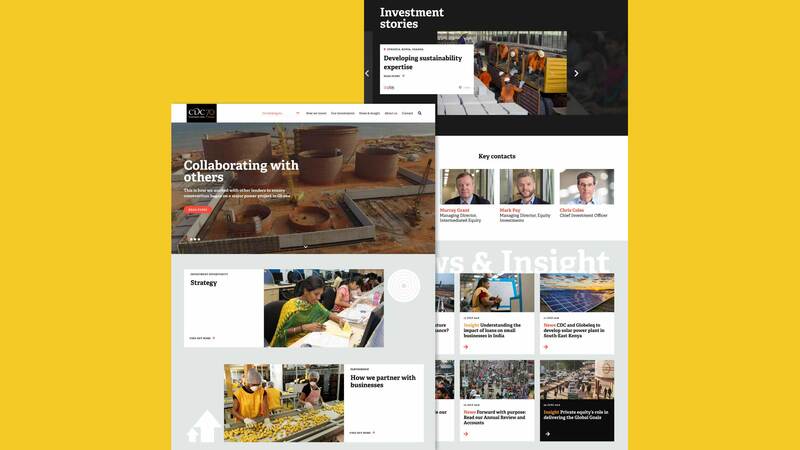 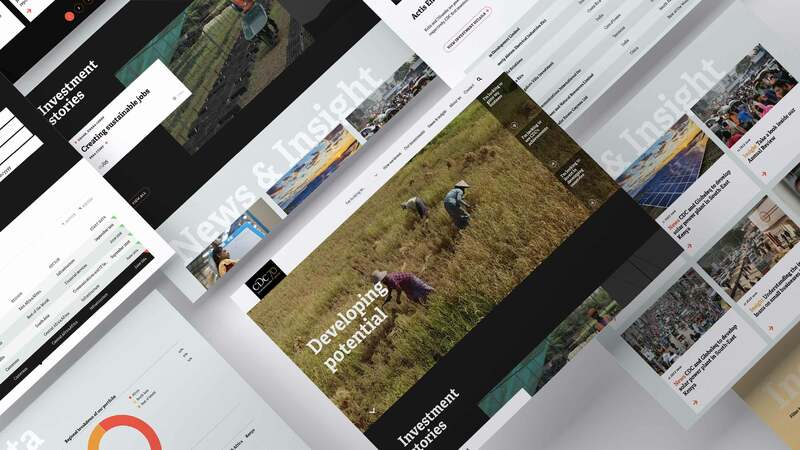 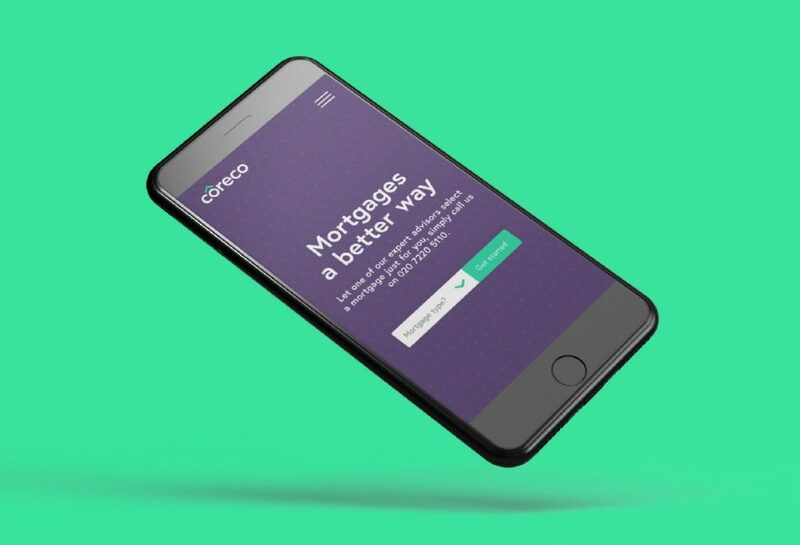 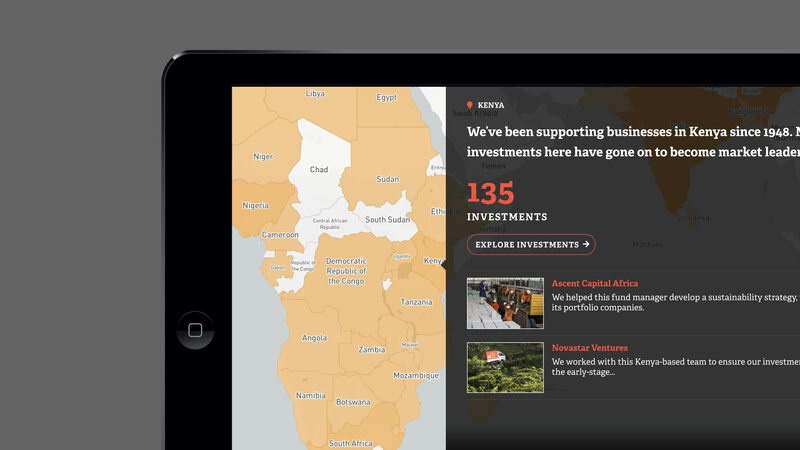 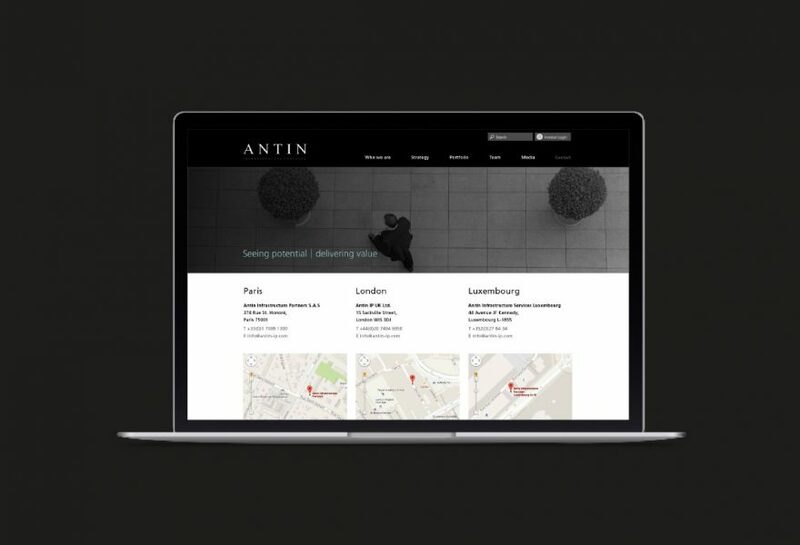 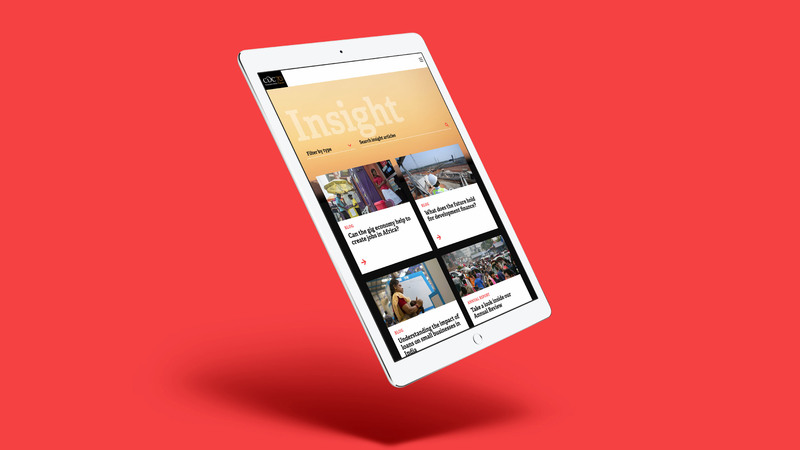 The site design and build also needed to strike a fine balance of delivering complex interactive investment data alongside bold, colourful and emotive human interest stories from their investments around the world.